This beautifully crafted dollhouse Spoon Back Slipper Chair is 1:12 scale and would make a fantastic addition to your dollhouse miniature collection. 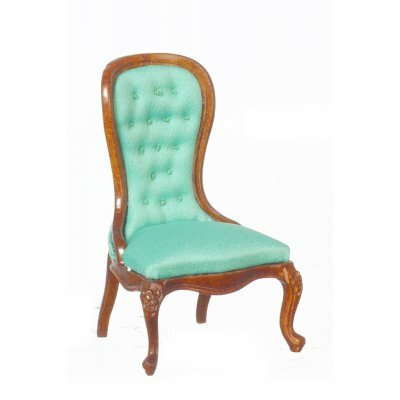 This chair is upholstered in green fabric and comes with a walnut finish. 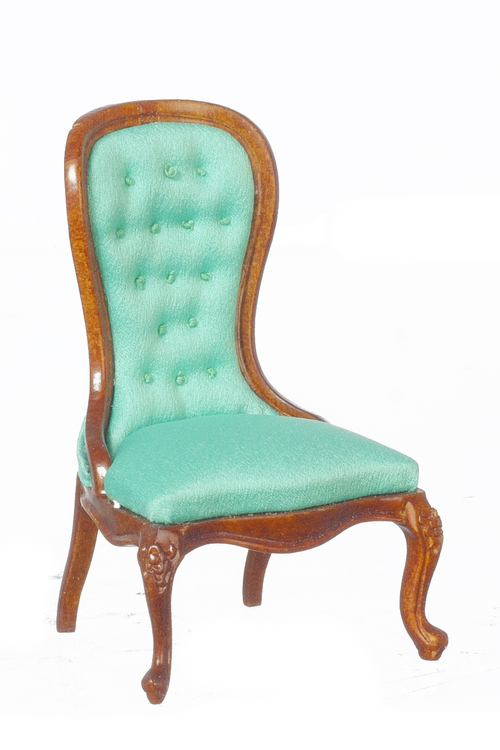 Just think of how amazing this chair would look in your dollhouse living room! 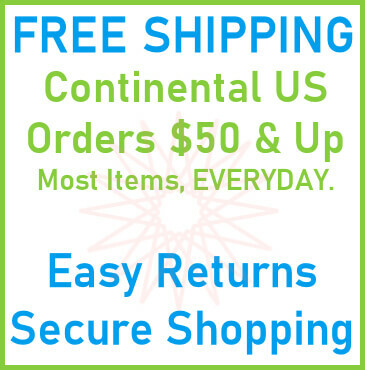 This Spoon Back Slipper Chair - Green - Walnut is supplied by , which generally ships within business day(s) of you placing your order .